Why Should I Switch To Filtered Water? 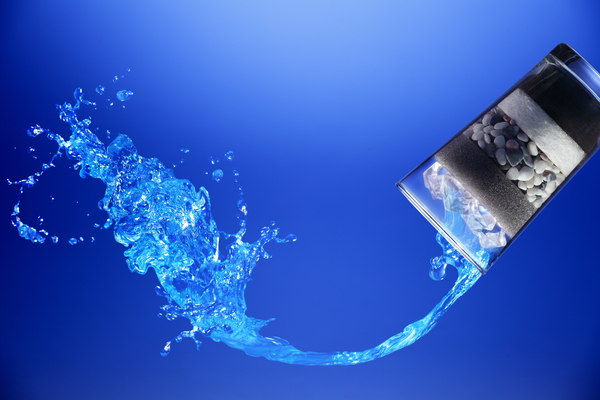 Here at Total Aqua, we offer water purification solutions to domestic, commercial and industrial clients across the Perth Metropolitan Region. Our water filtration systems are top of the range, and we also stock filters and provide servicing options to our clients. But why should you consider switching to filtered water? 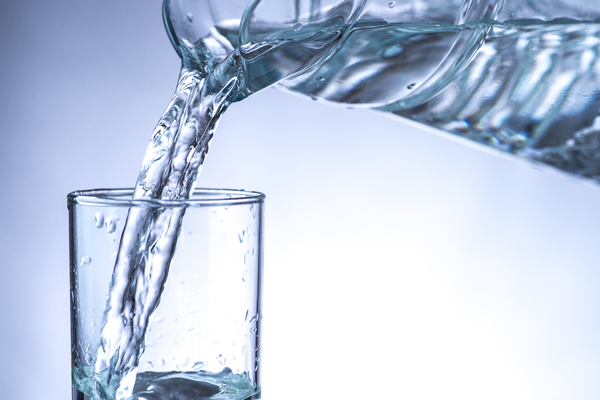 Unfiltered tap water can contain dangerous levels of carcinogenic and other harmful elements such as arsenic, aluminium, disinfection byproducts (DBPs) and fluoride. These various metals and elements can lead to the development of a number of serious diseases, such as several types of cancer, Alzheimer’s disease, liver disease, behavioural problems, cellular damage and more. Switching to filtered water eliminates exposure to arsenic, aluminium, DBPs and fluoride, thereby decreasing your risk of developing these diseases and various other issues. No, bottled water isn’t a safe alternative to tap water! There are many risks associated with drinking bottled water – aside from the fact that a lot of ‘bottled water’ turns out to be tap water in disguise. It’s the plastic bottle used to hold the water that is the major problem here. Chemicals used to create the bottle can subsequently leach into the water you and your family consume, possibly causing issues such as learning and behavioural problems, different types of cancer, early puberty – the list goes on. Ditching bottled water and switching to filtered water not only decreases your exposure to these dangerous chemicals – you will also be helping to reduce plastic waste in our country’s landfill and oceans. And, of course, you’re saving yourself a lot of money by not constantly buying packs of bottled water. Switching to filtered water can help to improve your nutrient absorption levels, assist in weight loss, hydrate the skin, detoxify the body and improve your overall health. Total Aqua believes that good health begins with good water – and we have a range of water filtration systems to suit your needs and budget, from countertop filtration systems to whole of house solutions. Contact us today with any questions or to book a service.